This is a sign of recognition of reforms, Finance Ministry said. Ukraine received the second tranche of the EU financial assistance at EUR 55,125,000 in the frameworks of the Financing Agreement signed between the Government of Ukraine and the European Commission in 2014. 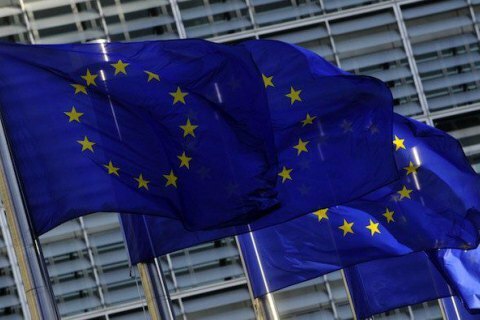 The assistance is a recognition of Ukrainian reforms on behalf of the EU, the Ministry of Finance of Ukraine said in a release on 27 December. "These free and non-repayable resources were provided to Ukraine based on the results of the European Commission assessment of the implementation of reforms in Ukraine in the sphere of combating corruption, improving public procurement system, transparency and accountability in public financial management, public administration reform, reform of the system of administrative services, implementation of constitutional reform and harmonization of the electoral law and the law on financing of political parties," reads the statement. The ministry says the equivalent of such funds in the national currency, as was the case with the first tranche, will be channelled to finance expenditures from the general fund of the state budget of Ukraine. "Receiving this EU financial assistance is another step towards deepening cooperation between Ukraine and the European Union," the ministry says. This is the second and final tranche provided in the framework of the said international treaty with the EU. Ukraine received the first € 250mn tranche in July 2014. Earlier in December, the EU has allocated € 4mn in aid to Donbas. The money, in particularly, will be spend to purchase coal for the heating season.